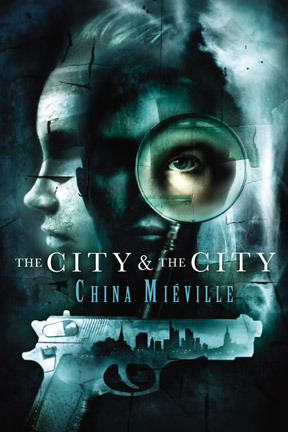 We’ve recently read China Mieville’s The City and The City for not one but two book clubs this year and were absolutely thrilled by it. I podcast about it in January, before suggesting it to the Book Elf (@bookelfleeds) who mentioned it during our February podcast – and she’s now passed it onto the Silent Partner! We enjoyed, is what I’m saying! So we were delighted to find out that the BBC have commissioned it as a new series! What do you think? Comments or tweets on the subject muchly appreciated!